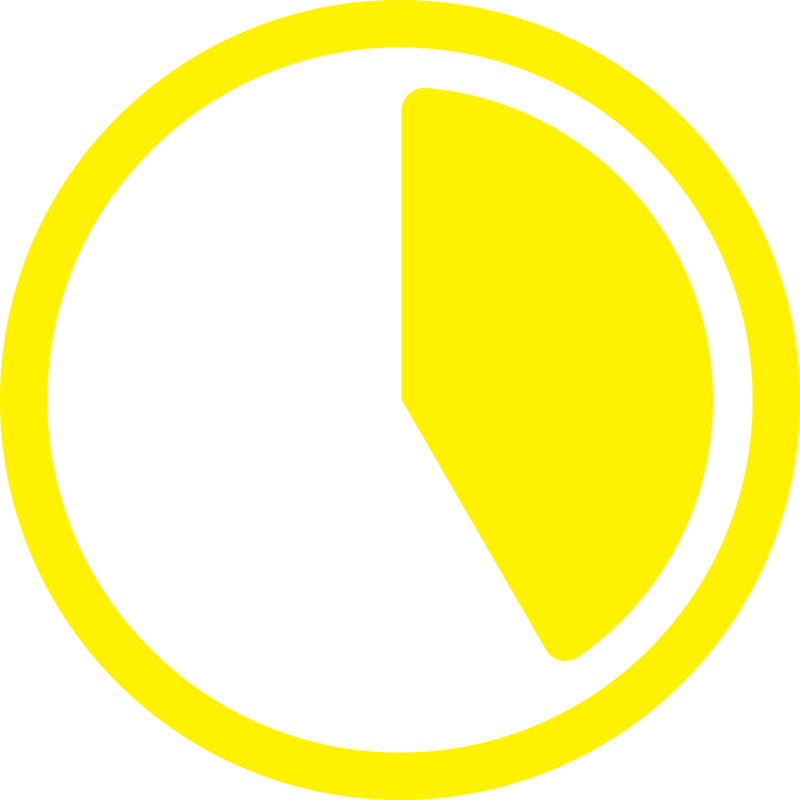 Sharpen your focus and tighten your time frames to get more done in less time. 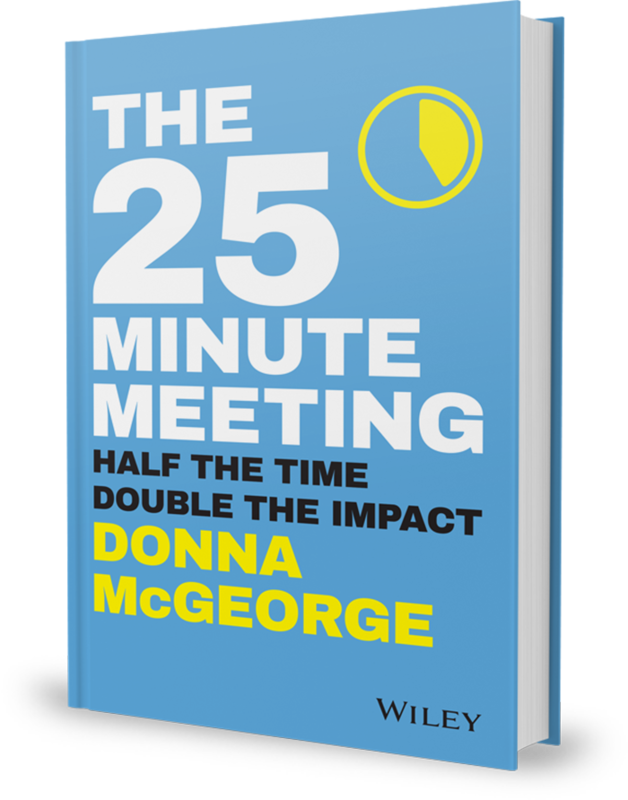 The 25-Minute Meeting goes beyond “cut to the chase” and shows you how to take back your work day with smarter planning and more productive action. Meetings have become a de facto way of working, and as they pile up and stretch to interminable lengths, they eat up our days and sink productivity—if they are poorly planned and run.